Welcome to Bob White Cleaners! 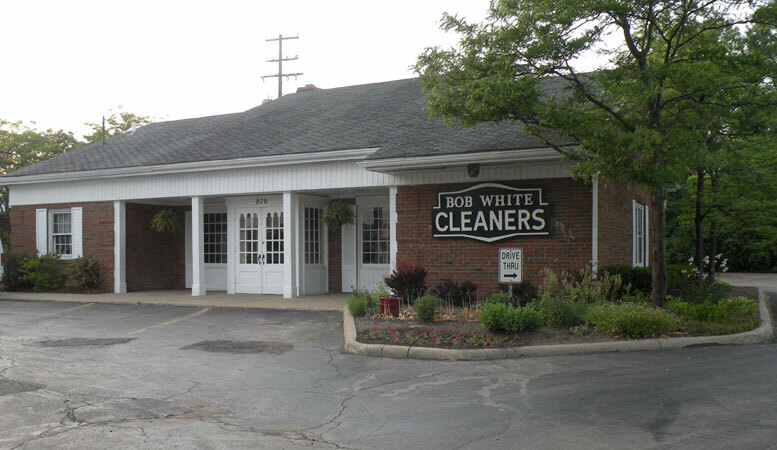 Bob White Cleaners began in 1970. 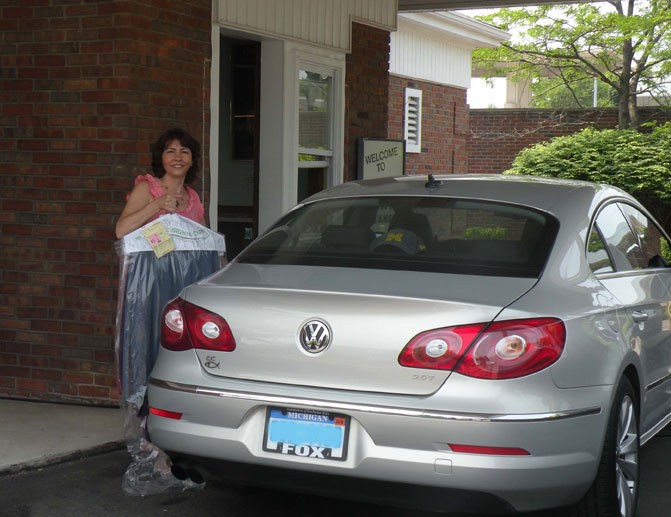 It has been and is the desired dry cleaner for the Bloomfield Hills area. Bob White is a full service cleaner and all dry cleaning is done on the premises. We service many items from leathers, wedding dress restoration, household items, bedding, upholstery and rugs with just a few exceptions. Our goal at Bob White is to provide our customers with peace of mind and assurance that their clothes will be cared for carefully and professionally to each specific need; whether it's your power blue suit or that favorite pair of khaki shorts for the golf course. Rest assured, your clothes will be returned on time so you can look your finest! We accept all forms of payment and offer a monthly billing with 30 day terms.